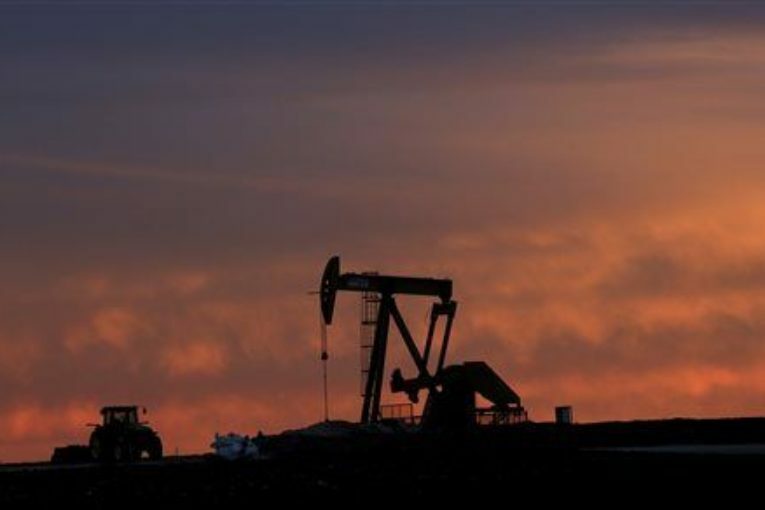 LONDON (Reuters) – Oil prices edged up on Tuesday, after having posted their biggest one-day fall in almost a year the previous day, although higher Russian output and Saudi Arabia possibly cutting its selling prices acted as a drag. The mood across financial markets was cautious after China announced last week it would slap extra tariffs on 128 U.S. products, deepening a dispute between the world’s two biggest economies and stoking concerns about the impact on global growth. West Texas Intermediate futures rose 28 cents to $63.29 a barrel. Brent crude futures were up 23 cents on the day at $67.87 a barrel by 1322 GMT. The oil price fell by more than 3 percent on Monday, marking its largest one-day fall since June, following a sharp sell-off on Wall Street as the tech sector came under fire. Last week, Brent rose to $71 a barrel, close to its highest so far this year, but failed to hold on to that level. “Last week, we had a test of the year’s (price) high and oil failed to break that, so from a trading perspective … with a possible trade war looming and negative sentiment building, and a possible rise in U.S. inventories later this week, this fits with a picture of profit-taking,” ABN Amro chief energy economist Hans van Cleef said. U.S. crude inventories, widely viewed as a litmus test of the broader trend in global inventories, are expected to have risen for a second week in a row, according to a Reuters poll on Monday. The American Petroleum Institute releases its weekly inventory data later on Tuesday and the U.S. government releases its figures on Wednesday. Inventories are expected to have risen by 1.7 million barrels in the week to March 30. Money managers raised their bets on a sustained price rise in Brent crude to the highest level on record last week, bringing total long holdings of futures and options to the equivalent of more than 615 million barrels. “With excessive hedge fund positions still looming over the market, profit-taking should weigh on oil prices over the coming weeks,” Julius Baer head of commodities and macro research Norbert Ruecker said. There was also pressure coming from the physical market, where top exporter Saudi Arabia is expected to cut prices for all the crude grades it sells to Asia in May, while output from Russia, the world’s largest producer, hit an 11-month high. Prices for physical barrels of oil in the North Sea are around their lowest since last June, as extensive refinery maintenance across the region eats into demand. Next : Does Canada’s new climate plan get us on track? Varcoe: Canada bought an oil pipeline. Now how about some locomotives?